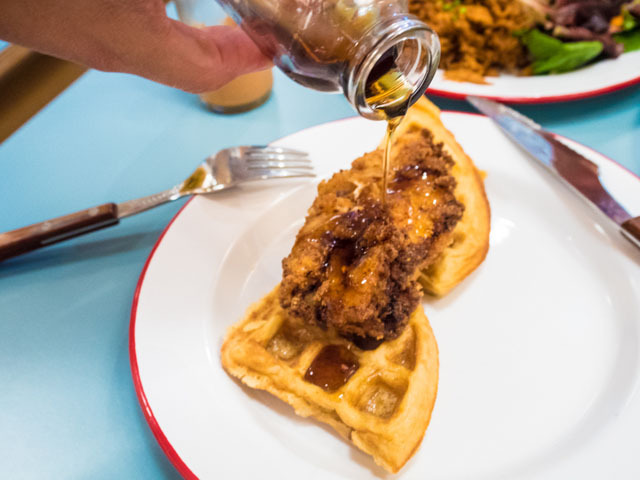 Where to get chicken and waffles in London...? I can remember my first bite of chicken and waffles like it was yesterday. I was in LA, sitting in the sunshine and my friend had prepared the perfect bite for me to have my first sweet and savoury mouthful of this culinary delight. How had I lived so many years without this genius of gastronomy? 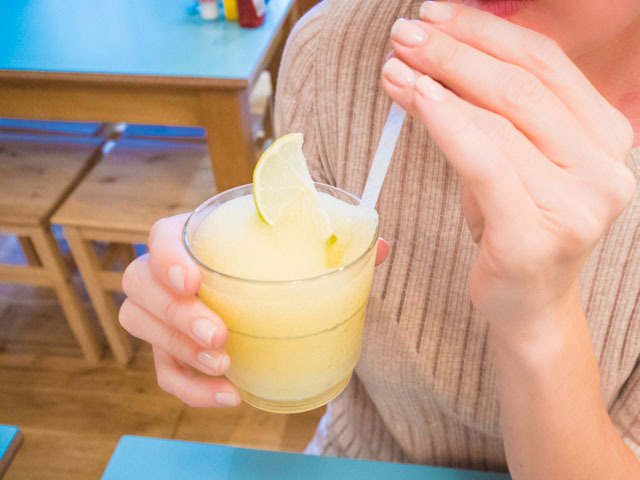 And where oh where would I find a similar taste sensation in London? Oh ladies and gents, wait for it. 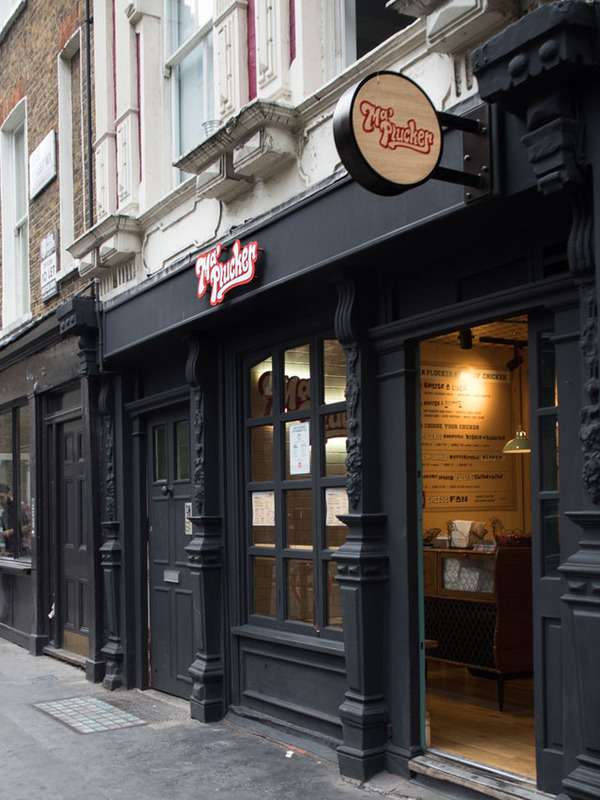 There is a place in London that's about to make my LA experience seem not so far away at all. 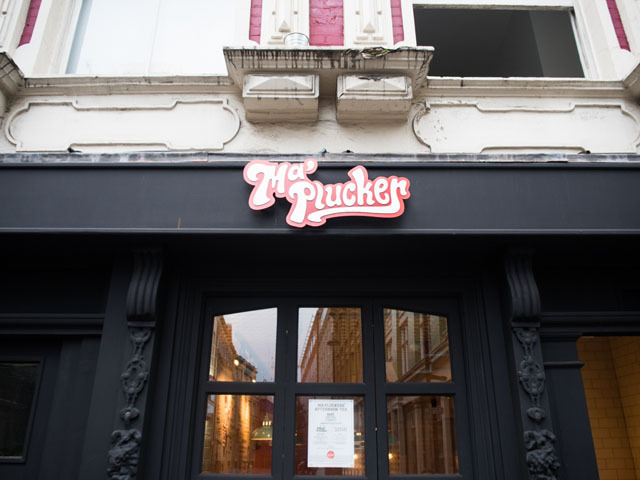 Yes, the perfect version of chicken and waffles has landed in London at Ma' Plucker. 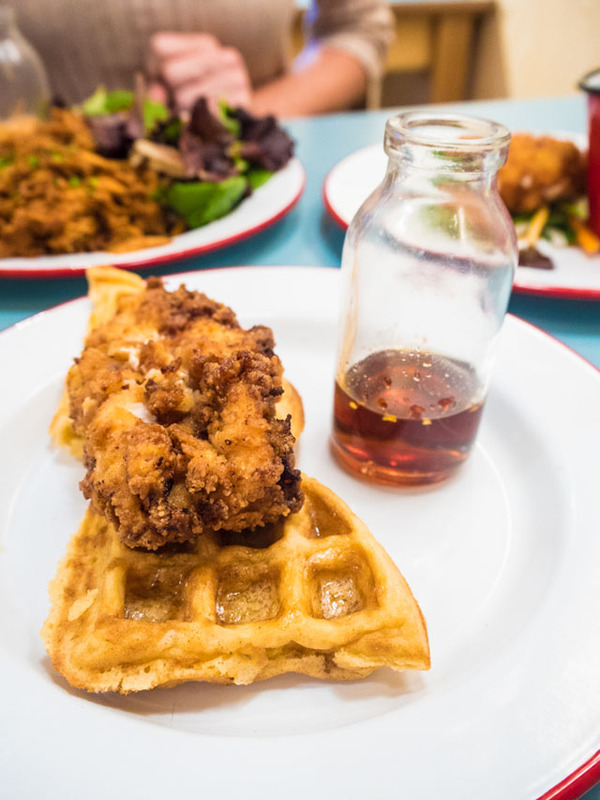 What: The best chicken and waffles in London. 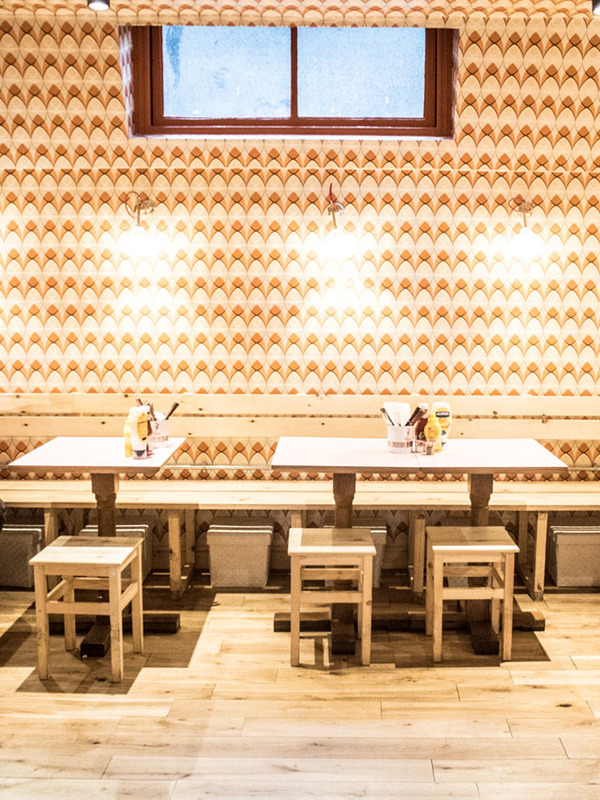 Where: Ma' Plucker in Soho. 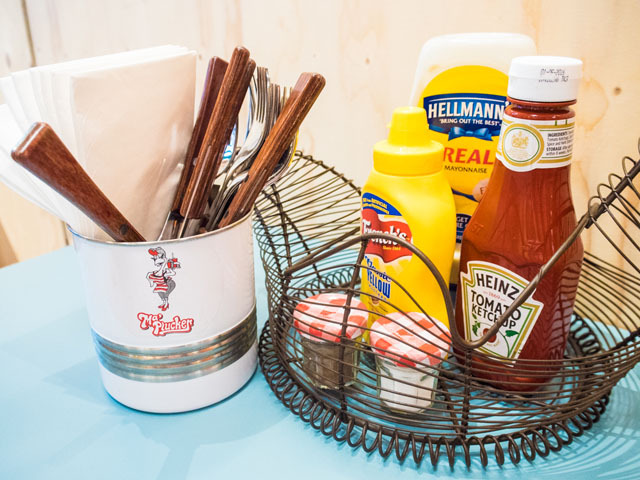 It's an intimate restaurant, with a black exterior, tucked away on Beak street, specializing in chicken and begging you to step in and order a sweet southern delicacy. 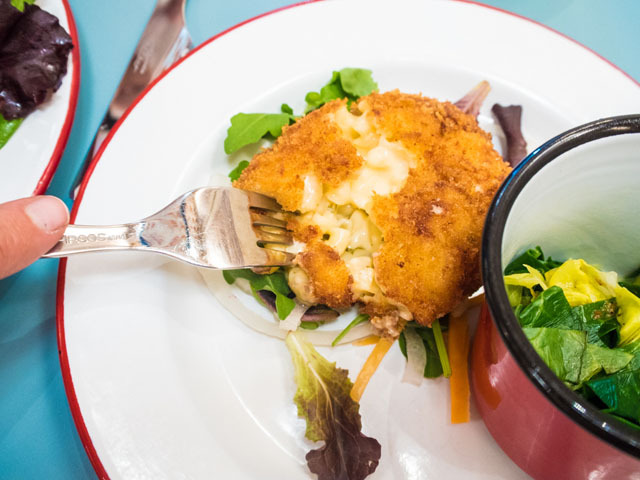 When: Lunch, dinner and afternoon tea are all served at Ma' Plucker, where the perfectly fried chicken is just waiting for you to indulge. 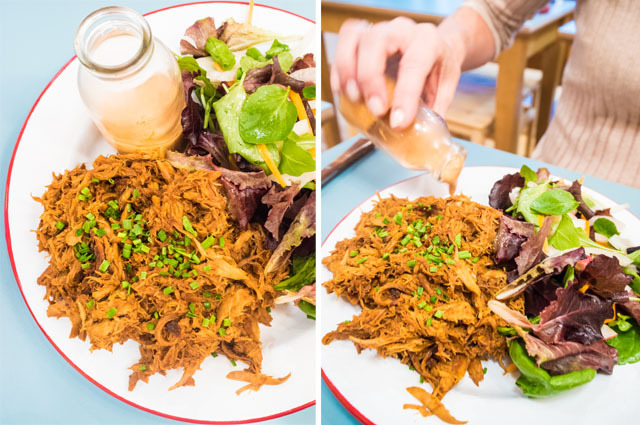 There are several options of chicken to choose from, so don't feel limited by the fried bit. Truly, there's something here for everyone... unless maybe you don't eat chicken. Oh wait, you're golden too as there is fried mac and cheese on the menu. Clever. How: Either make a reservation or walk right in. Let's just say this- it's brand new, it's delicious and it's running totally under the radar at the moment. Whoops... might have just changed that. 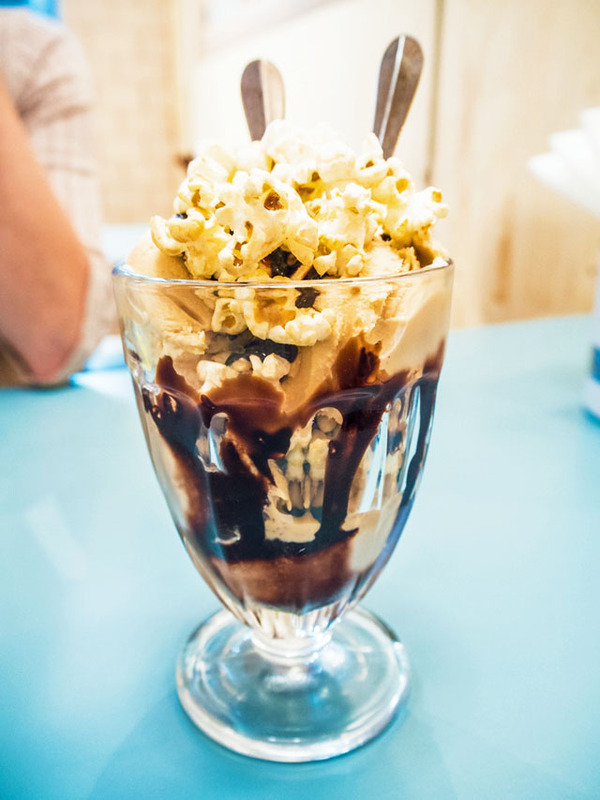 Go one, go all and order everything from the crack mac and cheese to the popcorn sundae - yeah, I went there.